The United Uso dance crew will not throw in the towel in their strive to be Samoa’s top dance group. The dancers, who came second to A.O.K. 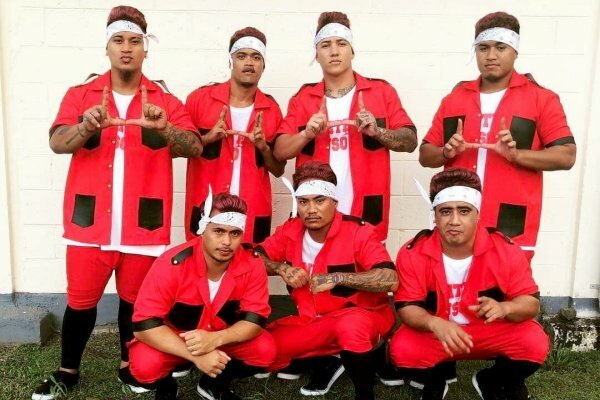 from Vaiala in the recent 2018 Samoa Best Dancing Competition final, are raising funds to pay for their airfares to New Zealand to compete in the 2019 Hip Hop International South Pacific Islands competition in Auckland. The dance crew’s manager, Savea Emosi Tamali’i, told Samoa Observer in an interview that they want to be part of the competition in New Zealand as they want to bring it to the country. “We want to be a part of the competition in New Zealand because we hope we are able to bring the competition here in Samoa. “We want Samoa to host the competition one day so it will avoid us from going all the way to New Zealand just to earn a free ticket for the biggest competition in America,” he said. The dance group has sent letters to a number of organisations, added Savea, to seek their support for their fundraising which is on top of dancing in local clubs to raise funds. According to Savea, the dance crew have confidence in their performances and hope the community will come forward to support them in their fundraising drive. HIP HOP INTERNATIONAL REGRESA A PHOENIX !! !